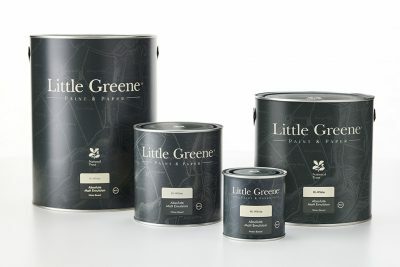 Little Greene Paint introduced its latest collection, a palette of authentic National Trust colours available in all of the company’s finishes. 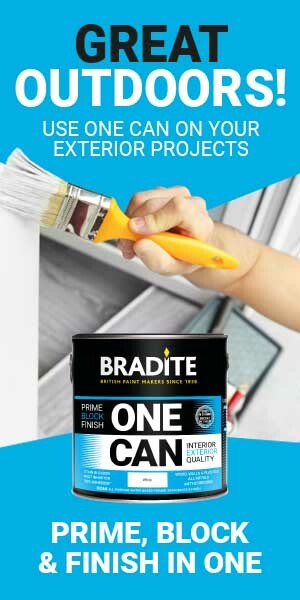 According to Ben, there are several reasons for the growing trend towards upmarket designer paints. “Client expectations are increasing,” he says, “largely influenced by social media. There is growing social pressure to choose the right colour, brand and finish. The fact that many of today’s younger customers are either not DIY savvy or simply not inclined to tackle decorating projects themselves is also stimulating demand for professional decorators, he says. 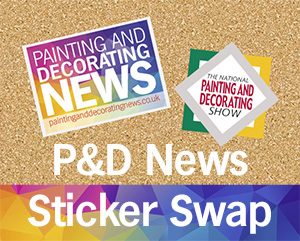 Ben also pointed out that the average redecoration time is five to six years, while in the designer paint sector, where customers may be more affluent and more inclined to keep up with changing decorative trends, redecoration time is down to two to three years. 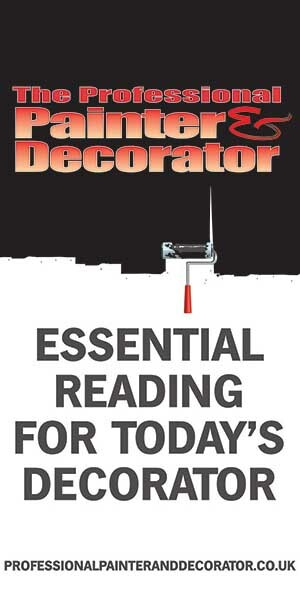 All good news for decorating pros!